Have the chamber send a Business to Business communication on your behalf! Interested in reaching all of our members by email? The Chamber ensures the confidentiality of member emails and therefore does not release the distribution list. We will happily send a flyer or announcement on your behalf to our 1000+ distribution list. Allow one week notice of when you'd like your message sent. As part of the B2B package, your email will be the only mass communication we send to members that day. This services is exclusive to chamber members. To schedule your e-blast today, send us an email! Fortchamber.com receives over 120,000+ page views annually. Make sure your message is being seen! You host! We'll invite our members! Select a venue: An establishment that can accommodate up to 100 people and provide food and beverages. Want to host at your office? Great! Bring in the food and drinks or ask us about our catering members. Who is invited: Member businesses/organizations and their employees, potential members, chamber leadership and staff. We'll handle the marketing! 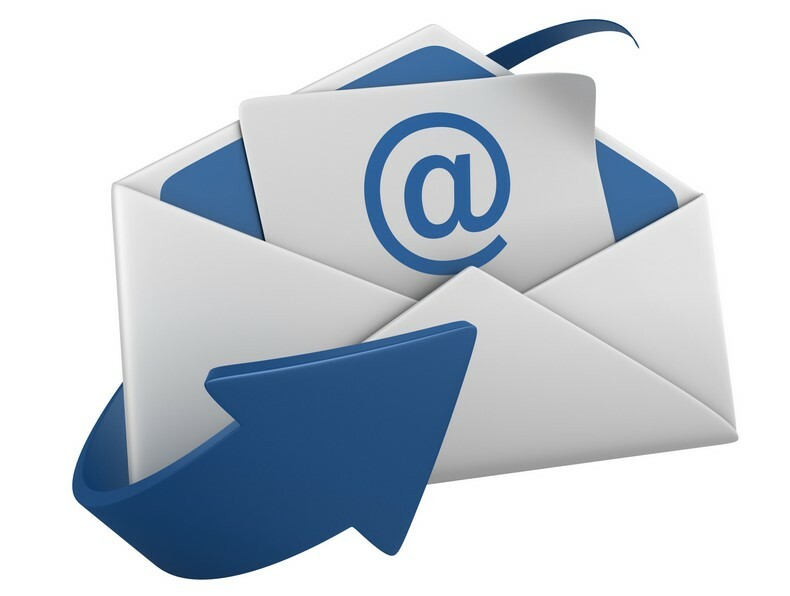 We will send email invitations to our members and post the information in our newsletter. This is an exclusive benefit of membership. Day of the event: Provide food and drinks (at least one on the house). Have a table ready for the chamber staff to set out name tags and welcome materials. Help the chamber staff greet guests as they arrive. At 6:00pm the chamber director will introduce you as the host of the event and draw the 50/50 raffle winner. This colorful, quality of life reference targets newcomers and people considering relocation to our area. It provides information on education, housing, health care, business, and recreation – all of the things that go into good living. Display ads purchased in the publication reach thousands of prospective residents, as the publication is distributed at the Chamber and by mail in response to telephone and written inquiries. The book is published annually and distributed to area Chambers, Visitor Centers, Fort Atkinson businesses and realtors to promote our members and local community. Our four-color Fort Atkinson street map provides valuable information to area visitors, residents, tourists, businesses, and newcomers. Display ads are available on the map, which reaches thousands of potential customers and clients. The City Map is the Chamber’s focus pieces in our relocation and visitor packets. 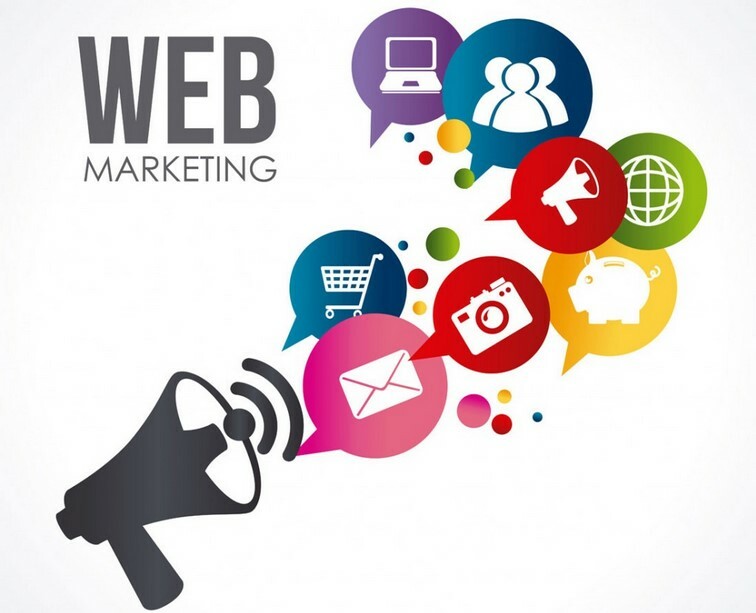 Web page: All members are listed on the Chamber web page Preferred Business Directory, and can have a link from the Chamber web page to their own business page. Search for you business on our website to see your online listing. Printed Business Directory: All Chamber members are listed, free of charge, in our membership directory which is distributed to hundreds of visitors and residents each year. Looking for more? The Chamber offers banner and sidebar ads at competitive rates. Send us an email to learn how you can take advantage of this. FORTalks is designed to be a free training for all Fort Atkinson Area Chamber of Commerce Members and their employees. 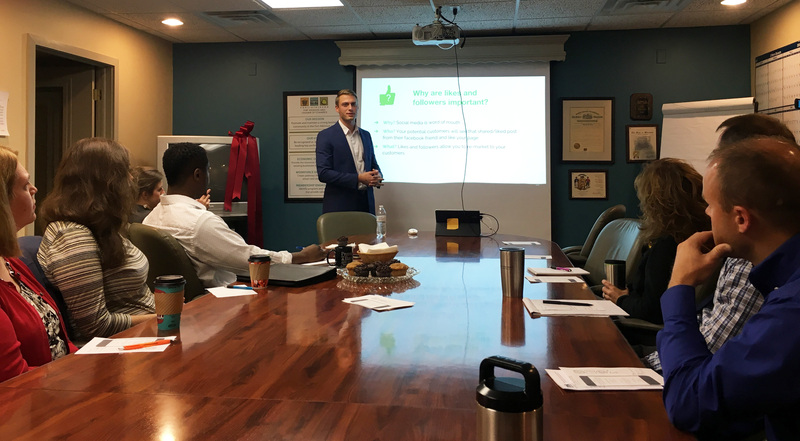 By taking a “think local” approach, we utilize our members’ expertise to deliver short training sessions on targeted topics identified by our business community. Goal: To educate chamber members by using the expertise of their peers. Each session will start at 7:30am on a Tuesday or Thursday and last no more than 30 minutes. The sessions will be held in the chamber board room with up to 20 attendees. Attendees: Attendees will register for the free event online or by calling or emailing the Fort Chamber. Attendees may double this session as a networking opportunity by bringing their business cards. Presenters: Presenters volunteer their time and expertise to fellow members. They do not sell their business or promote themselves, although they are welcome to leave informational flyers and business cards for attendees. The training session is designed to use the local expertise to assist in the success of their peers. Presenters are requested to provide a brief outline of the training to the chamber. Submit your event to be displayed on our electronic sign by completing steps below. Messages will be posted one week prior to event. Submit your request at least one week prior to posting date. Submit an Electronic Sign Request by email to info@fortchamber.com. 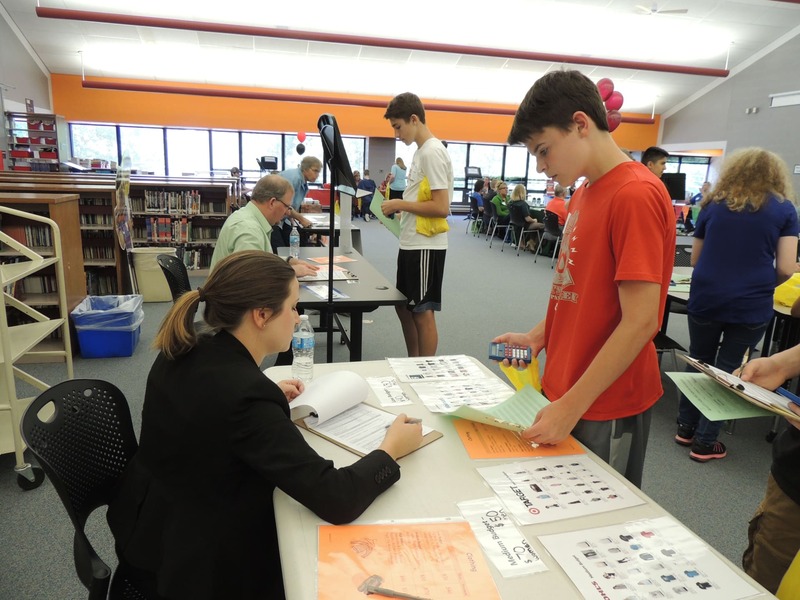 The Fort Atkinson Area Chamber of Commerce reserves the right to revise the submitted text. 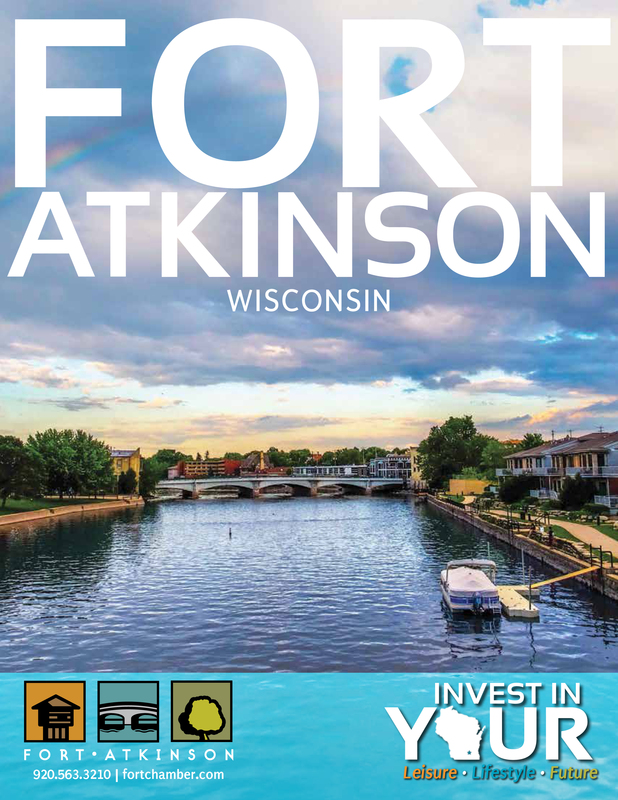 The Fort Atkinson Area Chamber of Commerce Tourism Commission administers the Financial Sponsorship for Advertising program to help non-profit chamber organizations promote tourism in the Fort Atkinson area. The Tourism Commission meets in February, May, August, and November. Applications must be received by the first of those months in order to be reviewed. It is permissible to email applications. Applications may also be emailed. 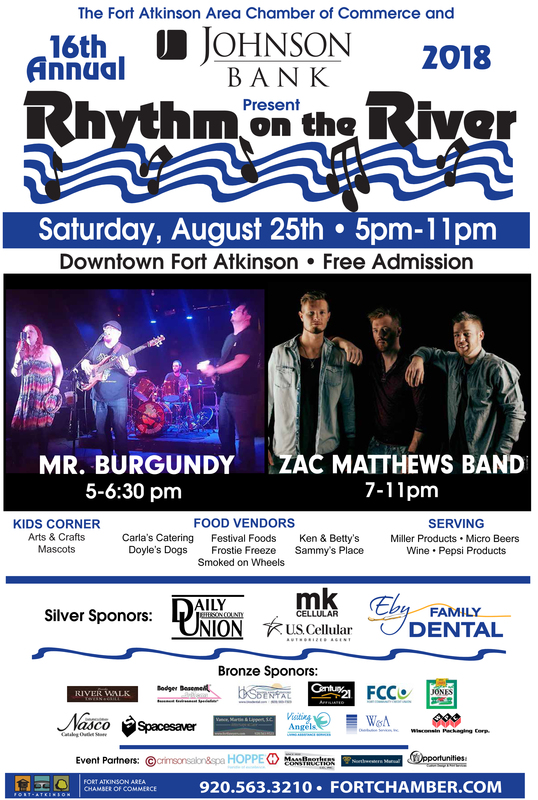 The Fort Atkinson Chamber of Commerce events are the perfect outlet for your company to gain the publicity and brand recognition that every business desires. 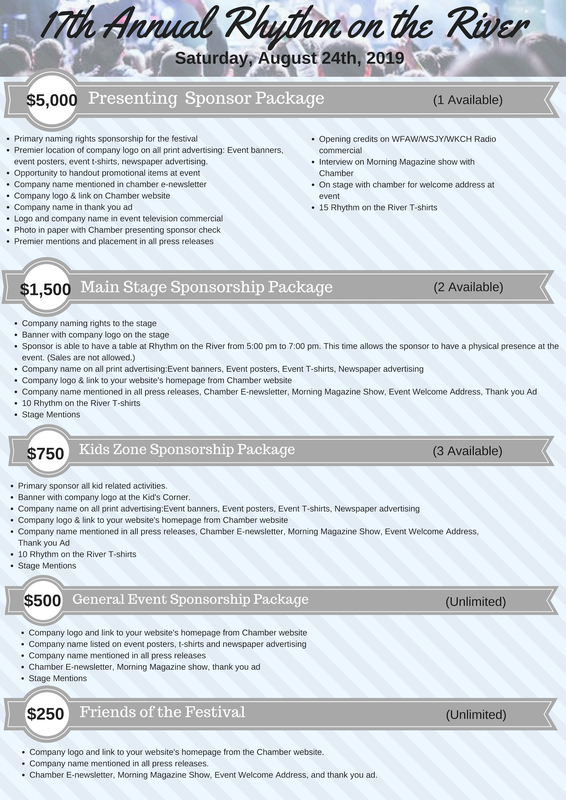 Through sponsorships, our Chamber strives to create a partnership that is valuable to all who are involved. 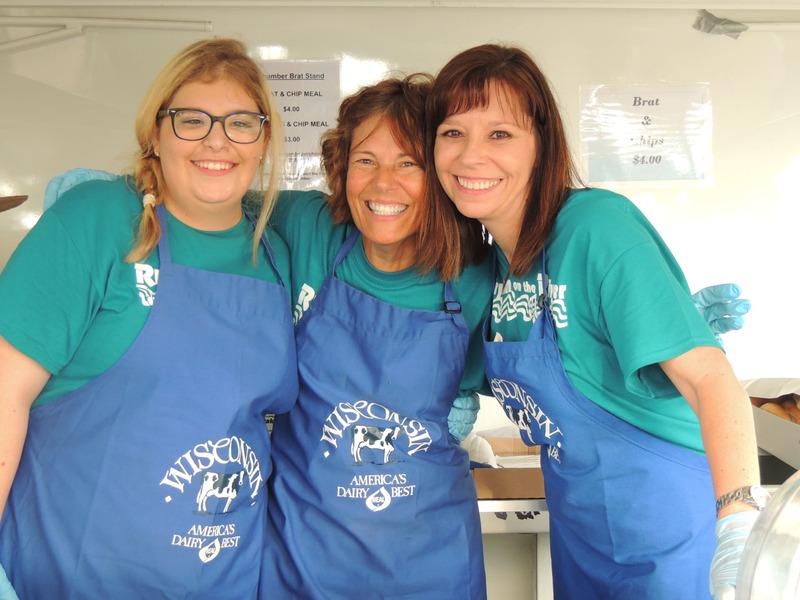 By concentrating on supporting the businesses in Fort Atkinson and surrounding areas in reaching their marketing goals through sponsored events, publications and web presence, the Fort Atkinson Chamber promotes the development of businesses in our area. Access to new business relationships- The face-to-face marketing opportunities at Chamber events allow businesses to build relationships with an unlimited number of new clients and customers. These events are also a great place to strengthen or renew relations with existing customers or clients. Creates Customer/Community Loyalty- Your sponsorship and support of local community events builds rapport and increases the odds of your customers recommending your business to friends and other members of the community. Advertising- Exposure in print, on our website and on-site advertising ensure heightened sponsor brand recognition among a targeted audience of business owners, executives and chamber members. Demonstrates Community Engagement- Small businesses play an important role in the framework of any community and accept a portion of the responsibility of making sure that the community stays healthy and whole. Your involvement in community events exhibits your concern for the community in which you work, live and has a favorable effect on your business. Publicity- Chamber events are highly publicized and so are their sponsors. Your company’s name is included in print and online advertising and collateral which will earn you public recognition. 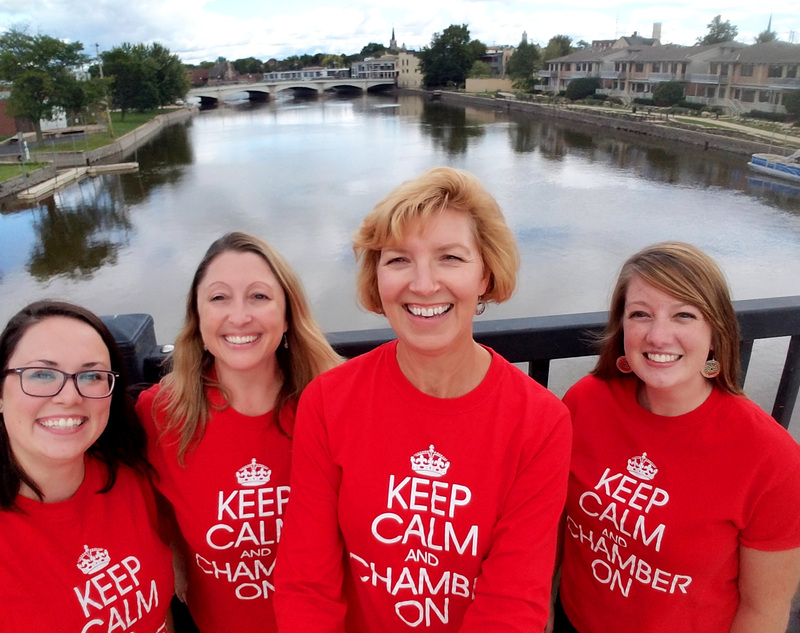 Keep Calm and Chamber on! 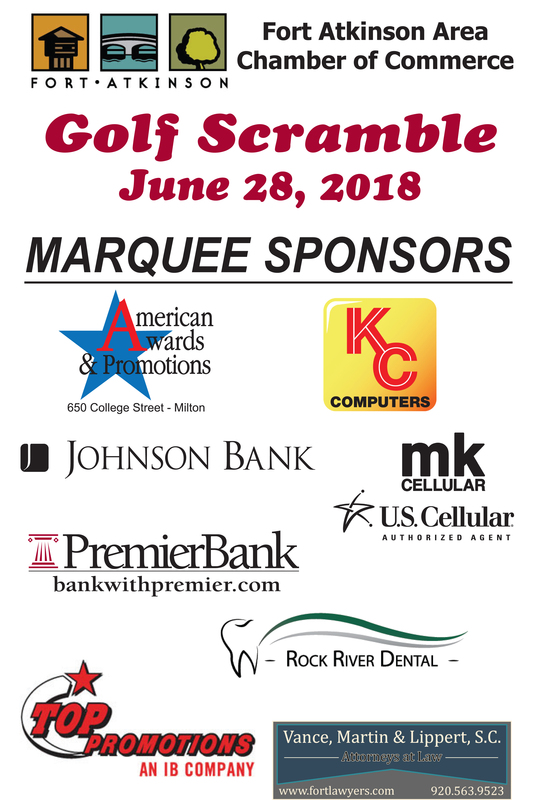 To become a sponsor or renew your previous sponsorship of the Chamber Golf Outing please email Kelley at: projects@fortchamber.com. To become a sponsor or renew your previous sponsorship of Rhythm on the River please email Kelley at: projects@fortchamber.com. 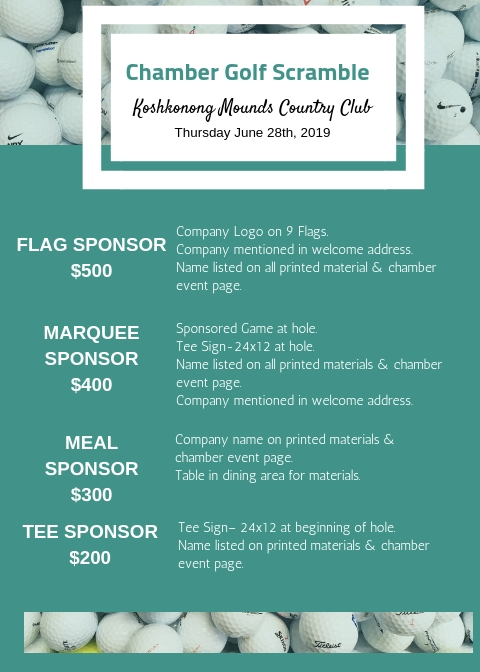 Market Sponsorships are a great opportunity to gain visibility for your business while supporting an important community treasure. The Fort Farmers Market serves thousands of local citizens and visitors each year. 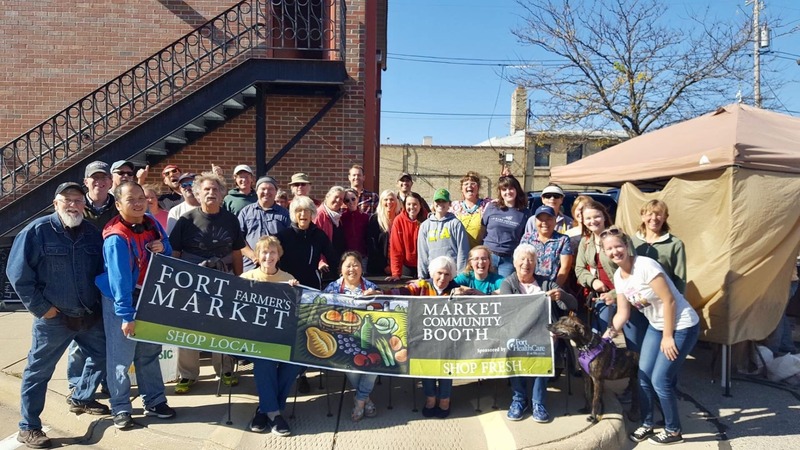 Hosted in downtown Fort Atkinson every Saturday May - October, 8:00am - 12:00pm. Sponsors, depending on level, receive recognition via market, signage, Fort Farmers Market website, print, social media and digital platforms in relation to the activity they are sponsorship. Please contact Kaitlin Myren-Celkis, co-market manager, for details regarding opportunities and benefits.